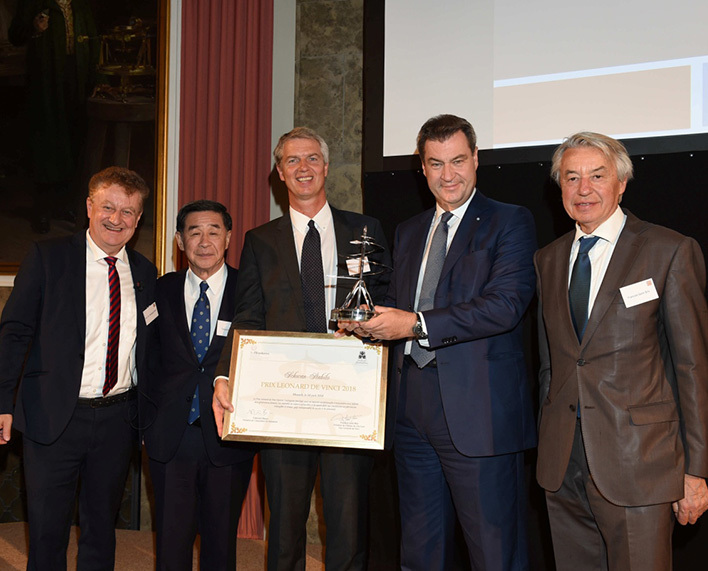 The Henokiens Association and the Chateau du Clos Lucé created the Leonardo da Vinci Prize. The mission of the Henokiens Association and the Chateau du Clos Lucé lies in the tradition of transmitting a spiritual living heritage in the name of the greatest thinker and polymath from the Renaissance period. This prize is awarded to family businesses that have attained industrialization while transmitting a set of cultural values, traditions, know-how and specific technologies that comprise the intangible and living heritage that is an essential guarantee of its continuity. To evaluate and recognize, within both family and society, the importance of the tradition of cultural values, know-how and specific technologies that make up the spiritual living heritage that is an essential guarantee of longevity, such as adherence to tradition, to a profession, family history, product, heritage, region, terroir, brand, mission and cause.  Family businesses with revenue exceeding € 3 million that have been in existence for at least two generations and where owners-managers are the majority shareholders individually or with members of their family are eligible to apply. Eligible companies must provide details of the fundamental values necessary for the success of a family business to enable it to survive in the long term, such as witnessed by its history, tradition or positioning on the market. Applicants will be assessed using criteria such as family ethics seen through the values and exemplary nature of the founder, family charter, corporate culture, the company's commitment to society, its ability to adapt to its market, its respect for the environment and its provision for future generations. Other factors include the company's principles of loyalty and commitment to a set of cultural and human values, know-how and specific technologies that make up the spiritual living heritage, an essential guarantee of continuity or longevity. Further selection criteria include the transmission of the memory of the company by leaders with a personal and original vision of the profession in relation to time that is considered to be a raw material. 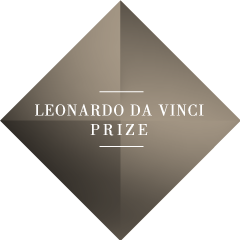 The Leonardo da Vinci Prize is open to family businesses that sell products or services anywhere in the world. Each year, the organizers and members of the jury select national and international applicants in a specific industry. Companies wishing to take part in the competition must complete an application questionnaire to be submitted comprising the following criteria related to: history and tradition, company and family, loyalty and commitment, memory and transmission, sustainability, and innovation. The jury, made up of the Executive Boards of the two organizers, the Chateau du Clos Lucé and the Henokiens Association, plus the heads of Henokiens businesses possibly operating in the same field, will make its decision based on its selection criteria and evaluation grid after the submission of a fully completed application. The winner is announced and the Leonardo da Vinci Prize certificate and trophy is symbolically awarded to the winner's representative in a prize-giving ceremony at the Chateau du Clos Lucé in Amboise (Loire Valley), the last residence of Leonardo da Vinci. 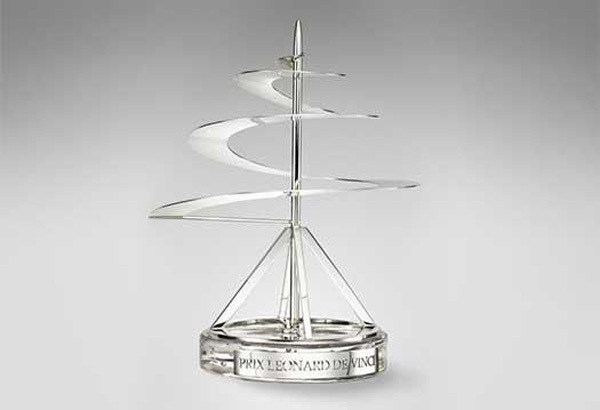 The trophy, designed by Mellerio dits Meller, is inspired by the aerial screw invented by Leonardo da Vinci. It embodies the values of elevation, advancement and vision that the Leonardo da Vinci Prize was created to recognize, promote and reward. The winning company and its representative will be presented with this original work at the prize-giving ceremony. “Our companies have a soul. After centuries in existence, family businesses, members of our association, are living proof that the family is the best possible way of passing on a culture and trade, an unbounded ambition in all humility, a profound concern for people, a great respect for work and a loyal attachment to one's ancestral home and to its inhabitants. Our businesses have identified and assimilated these family values that their staff and customers, suppliers, bankers and all those associated with them respectfully foster. The family, the core from which its heritage is transmitted, is a guarantee of continuity”. “From the beginning of time, family businesses have successfully created the oldest shared economic model in the entire world, and one that is often overlooked. By creating wealth and jobs, these family-owned and humanist companies become major players in the global economy and help ensure the continuity of worthwhile values by being sustainable. Their ability to transmit their heritage, know-how, shared values and culture to future generations is a guarantee of their continuity, their potential for development and growth, sustained from generation to generation. 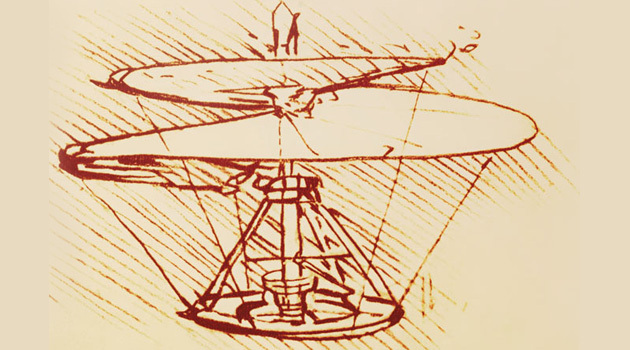 The Leonardo da Vinci Prize is awarded in recognition of this transmission process, in the same way that Leonardo da Vinci passed on his skills to his pupils in the tradition of the Renaissance. This Prize rewards the exemplary nature of family businesses”.